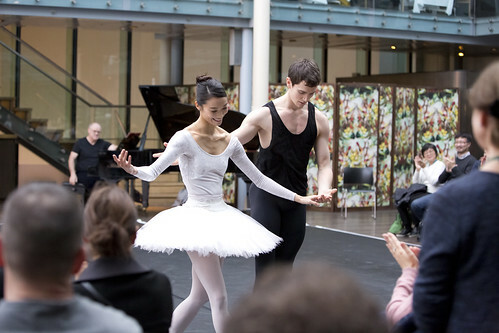 Japanese dancer Fumi Kaneko is a First Soloist of The Royal Ballet. 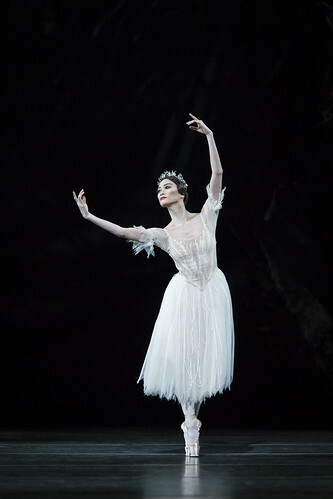 She joined the Company during the 2010/11 Season and was promoted to First Artist in 2012, Soloist in 2013 and First Soloist in 2018. 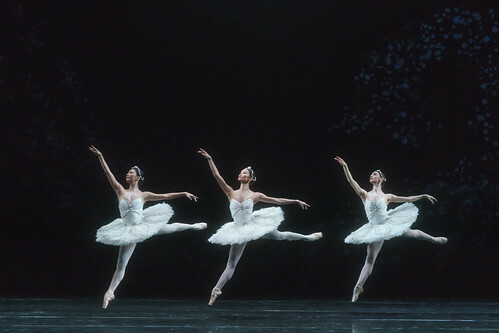 Kaneko trained at the Jinushi Kaoru Ballet School, Osaka. 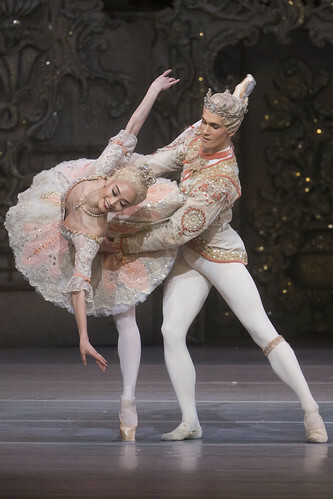 She won gold medal at the Varna International Ballet Competition, 2008, and silver medals at the Moscow International Ballet Competition, 2009, and the USA International Ballet Competition, 2010. 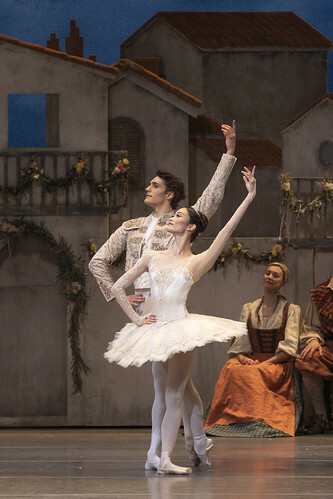 That year she joined the Jinushi Kaoru Ballet Company, where her roles included Clara and the Sugar Plum Fairy (The Nutcracker) and Kitri (Don Quixote). 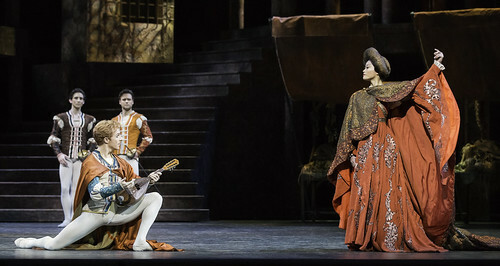 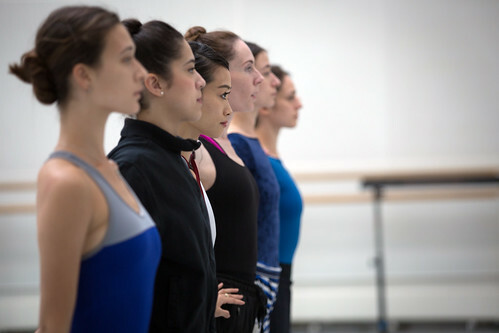 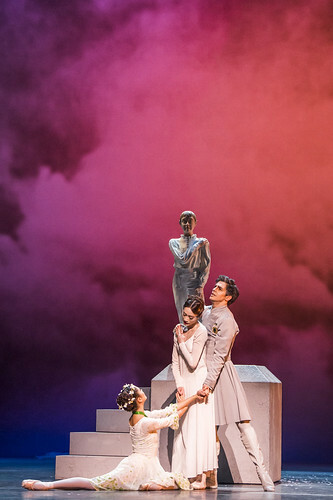 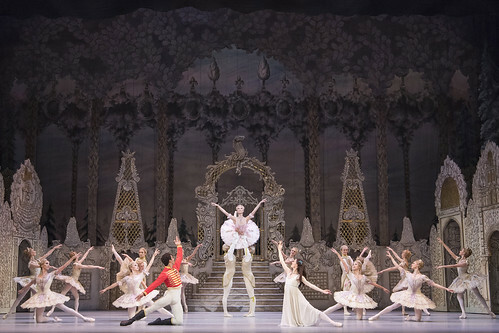 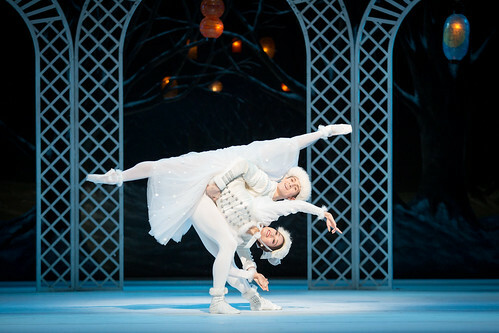 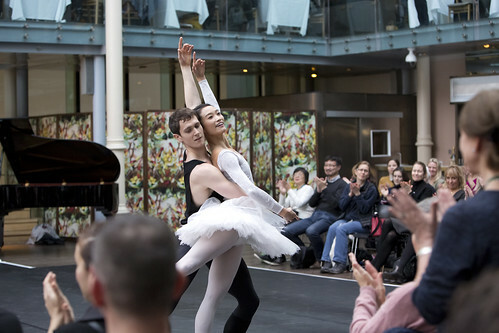 Kaneko’s repertory with The Royal Ballet includes Kitri, Kitri’s Friend and Queen of the Dryads (Don Quixote), Sugar Plum Fairy and Fairy of the Woodland Glade (The Sleeping Beauty), Gypsy Girl (The Two Pigeons), Moyna (Giselle) and roles in Viscera, The Four Temperaments, Swan Lake, Sweet Violets, Limen, Infra, ‘Diana and Actaeon’ (Metamorphosis: Titian 2012) and Woolf Works.